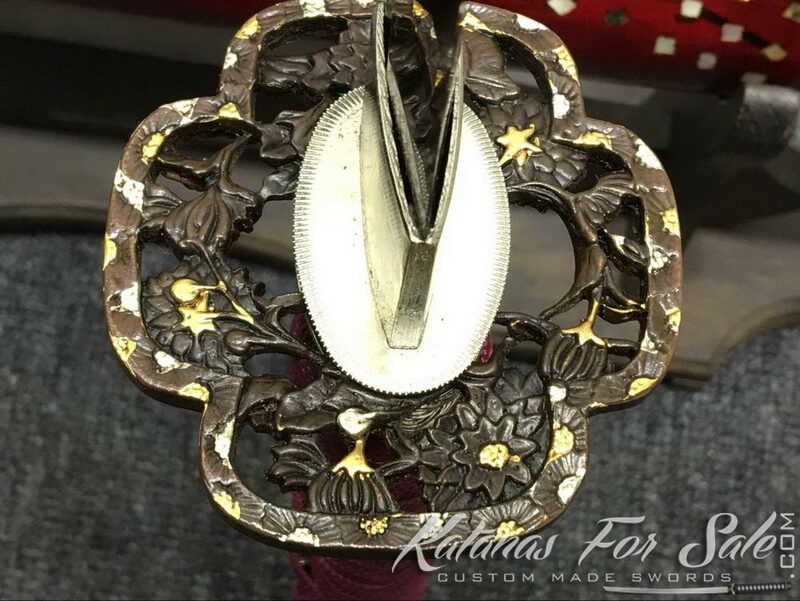 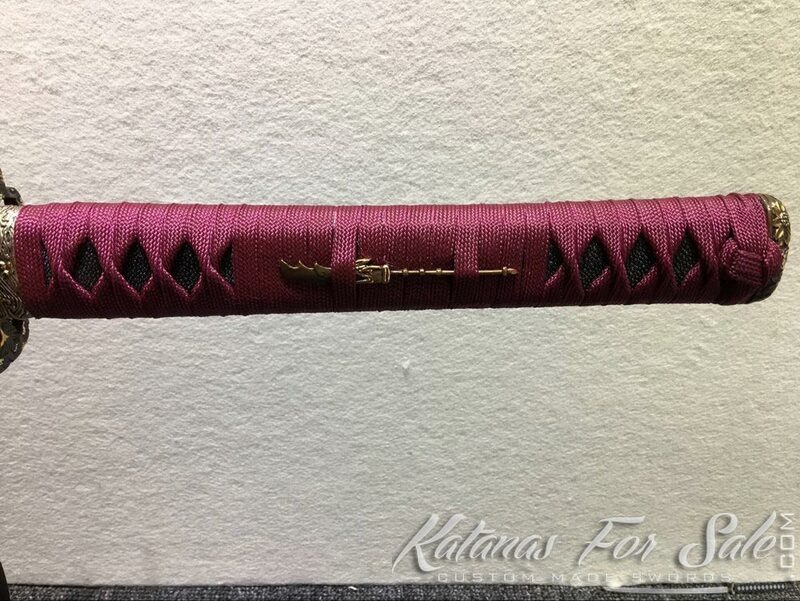 This purple blade Katana is made of folded T10 steel, the blade has been treated with purple acid dye, the handle features burgundy silk wrap with black ray skin and high quality copper fittings. 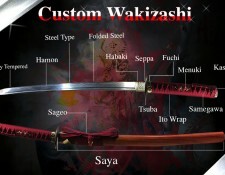 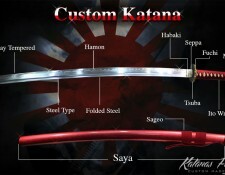 Categories: Folded Steel, T10 Tool Steel, Katanas For Sale. 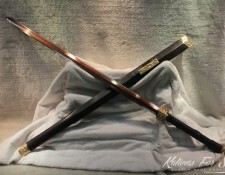 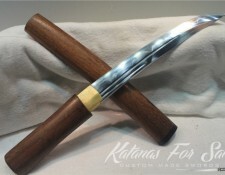 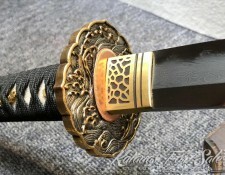 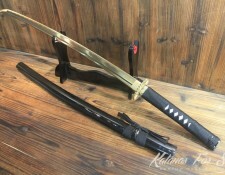 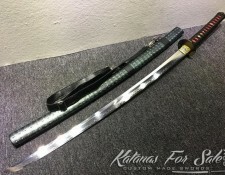 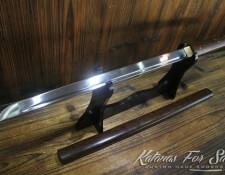 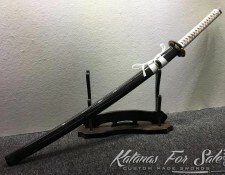 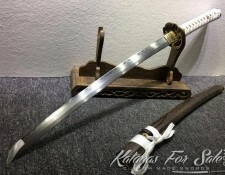 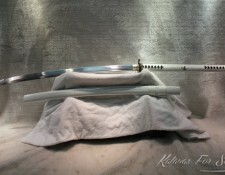 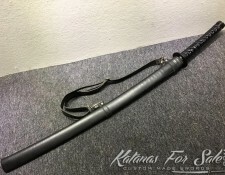 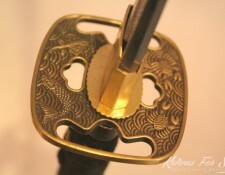 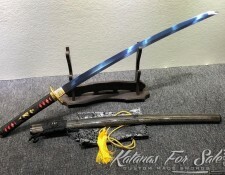 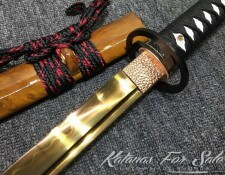 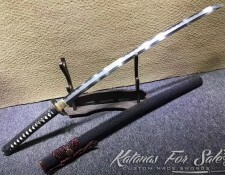 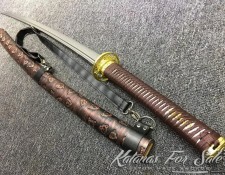 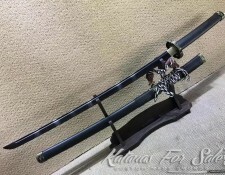 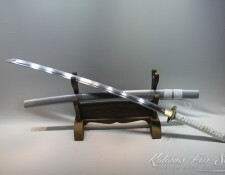 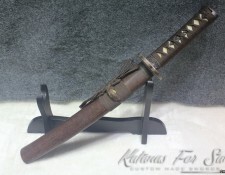 Tags: katana, katana for sale, katana samurai, katana sword, samurai katana. 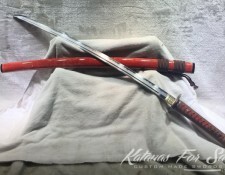 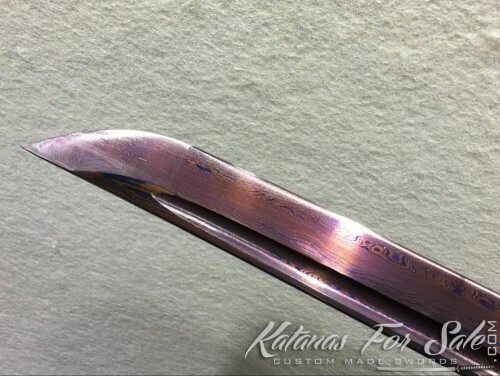 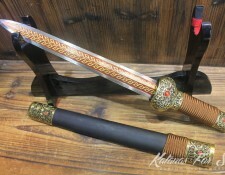 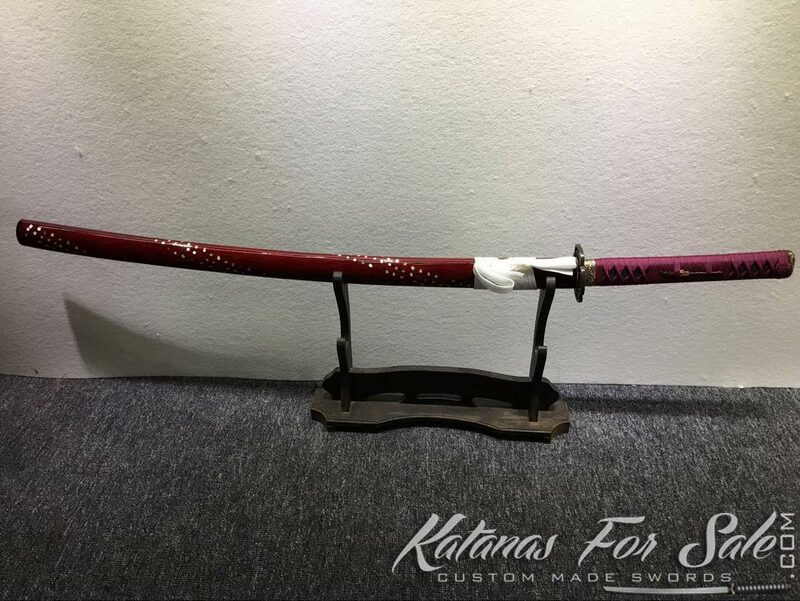 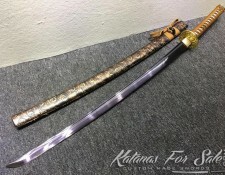 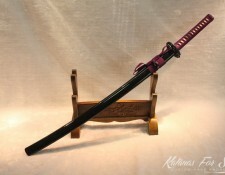 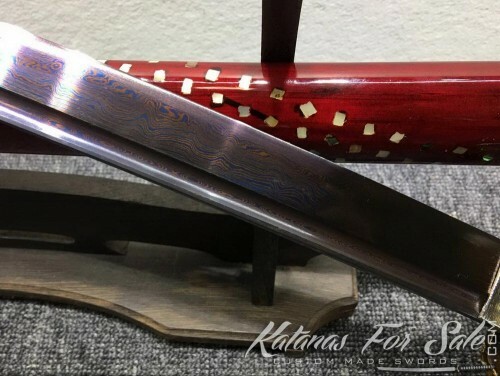 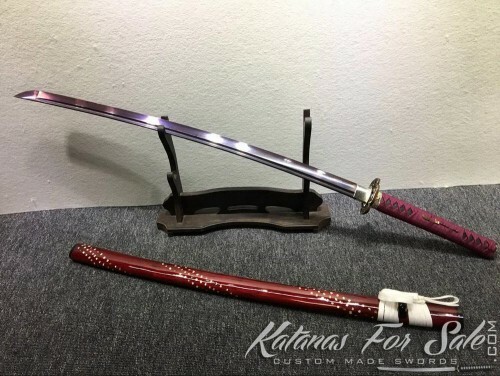 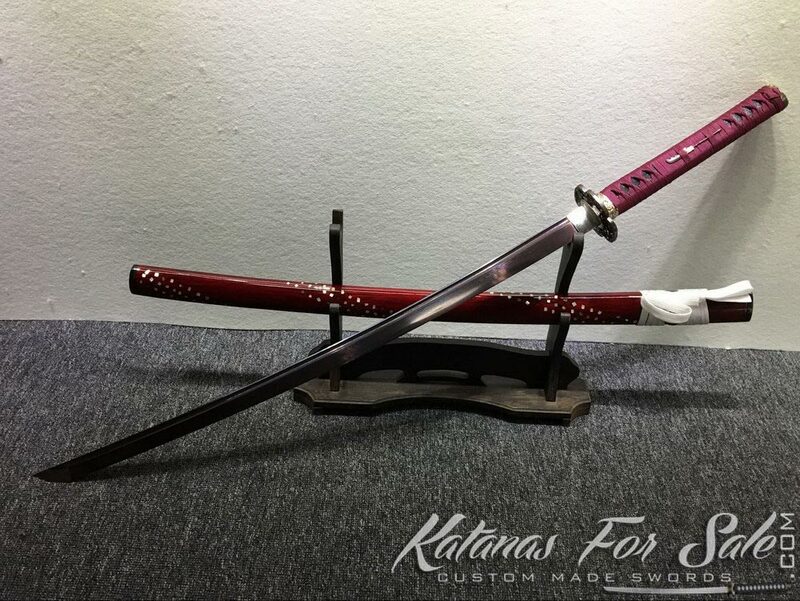 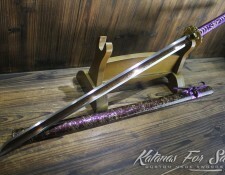 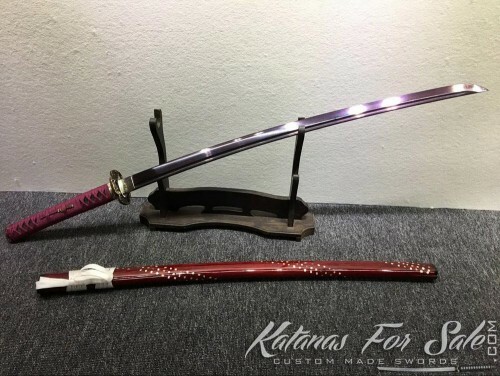 This purple blade handmade Katana is made of folded T10 steel, the blade has been treated with purple acid dye, the handle features burgundy silk wrap with black ray skin and high quality copper fittings. 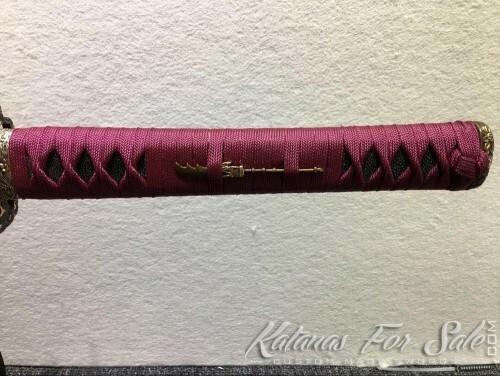 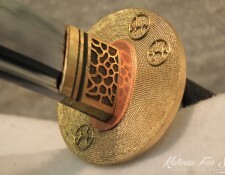 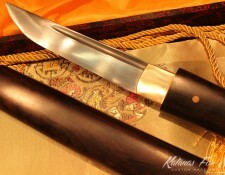 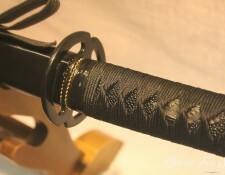 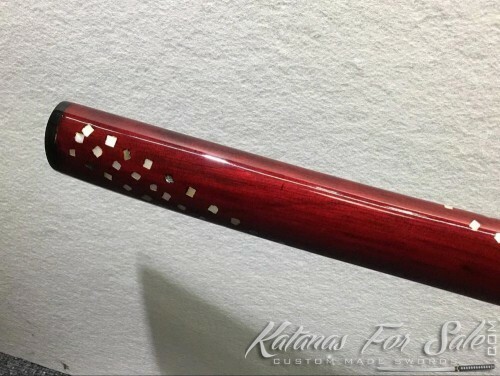 Tsuka (Handle): burgundy silk wrap with black ray skin samegawa.